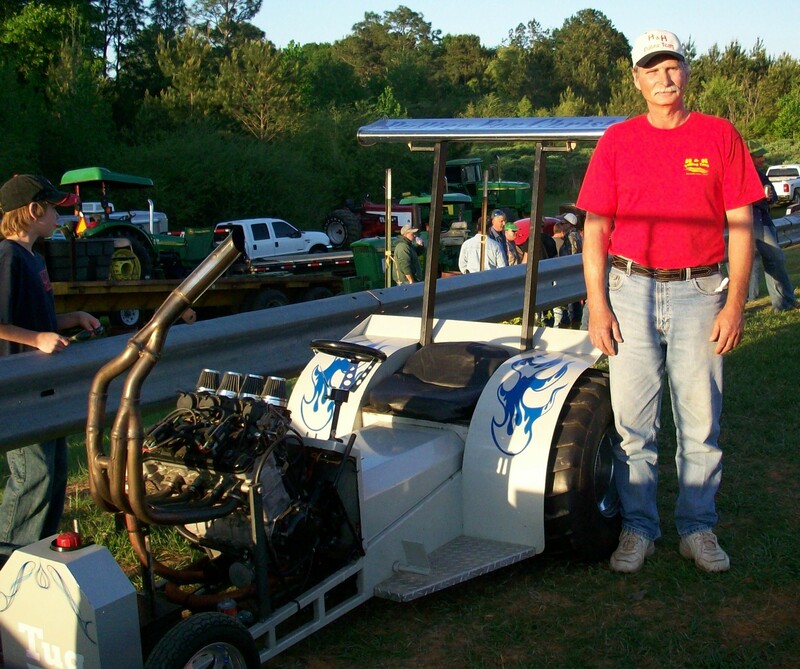 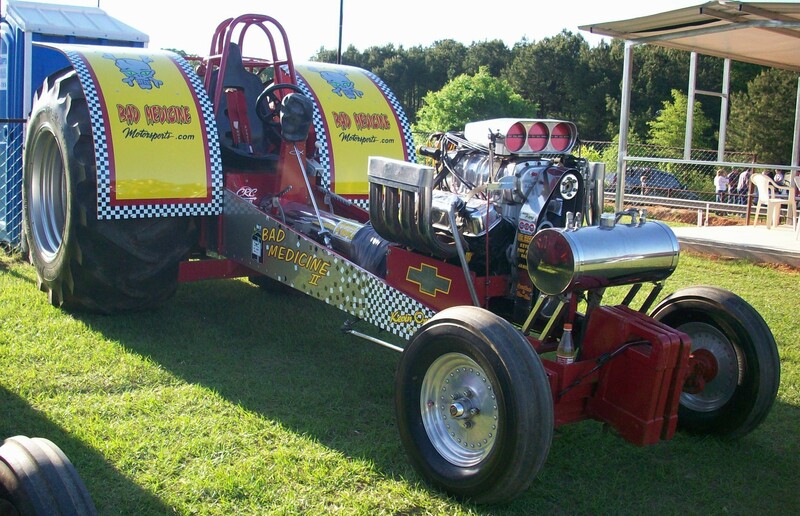 This Page of Our Site is for You to Get to Know the Pullers. 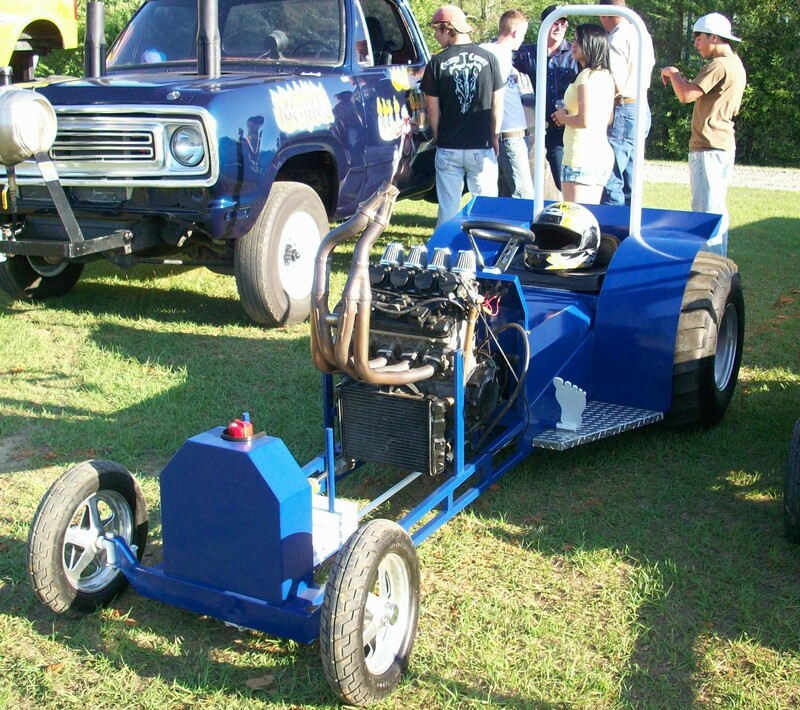 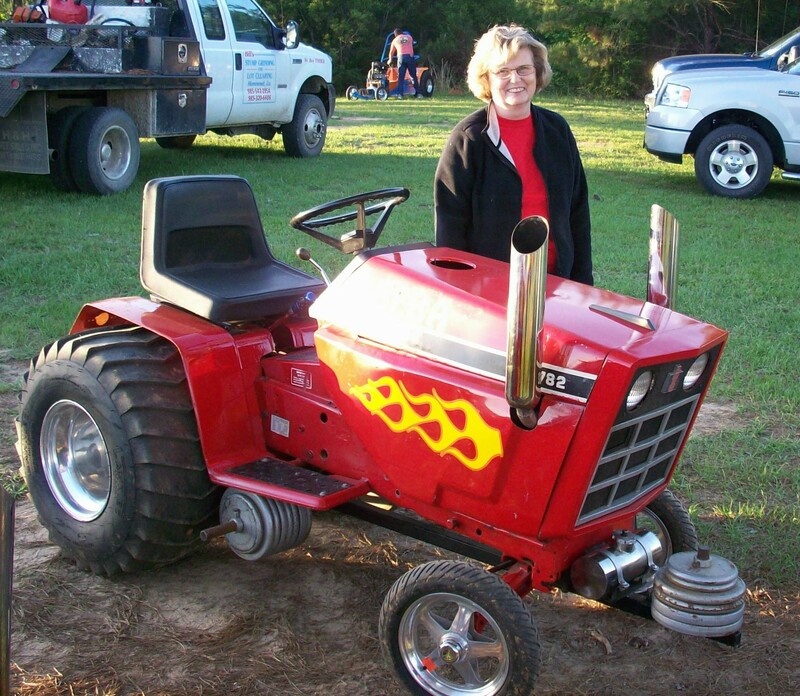 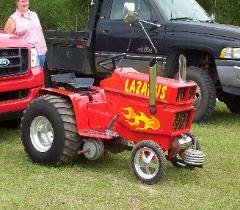 Mower,and a Kawasaki ZX10 Powered Modified Lawn Mower. 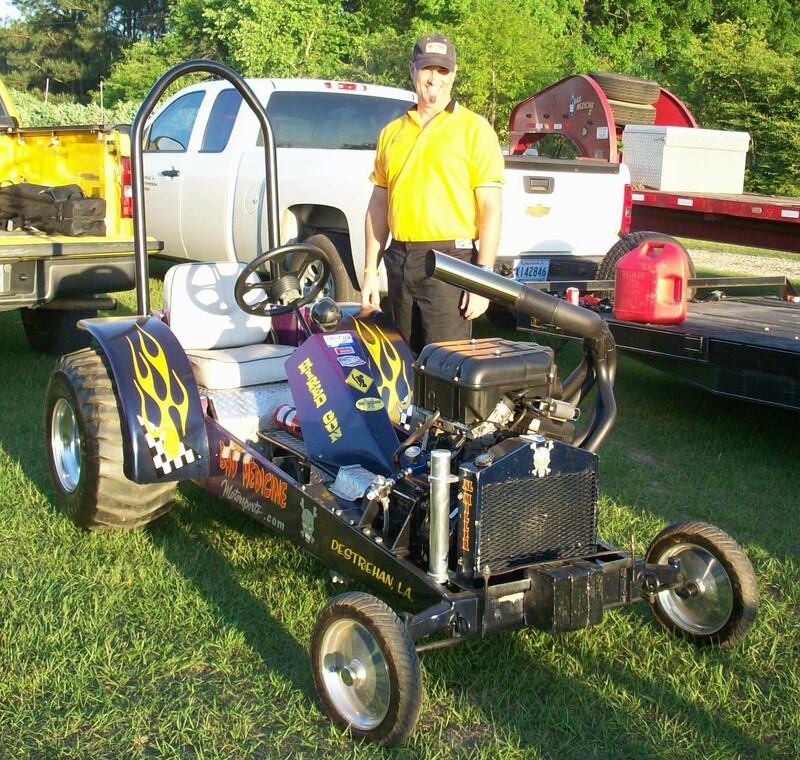 2009 Points Champion at Kentwood Raceway 1300cc Modified Lawn Mower and Open Lawn Mower Class. 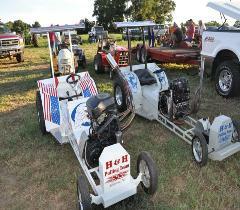 2010 Points Champion at Kentwood Raceway 1300cc Modified Lawn Mower. 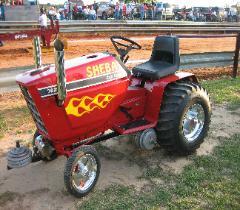 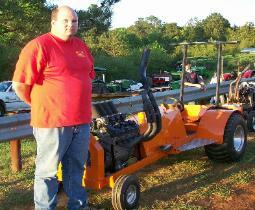 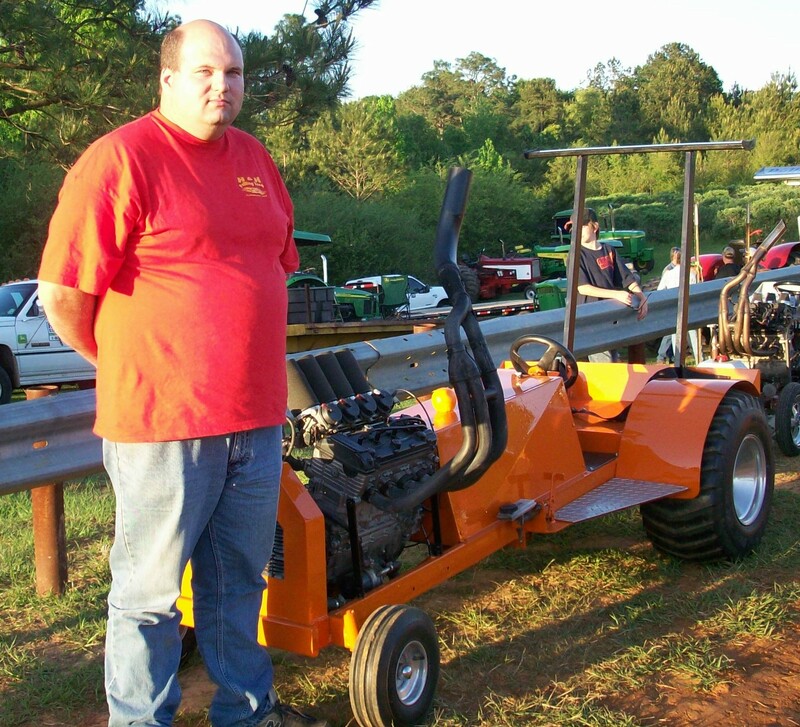 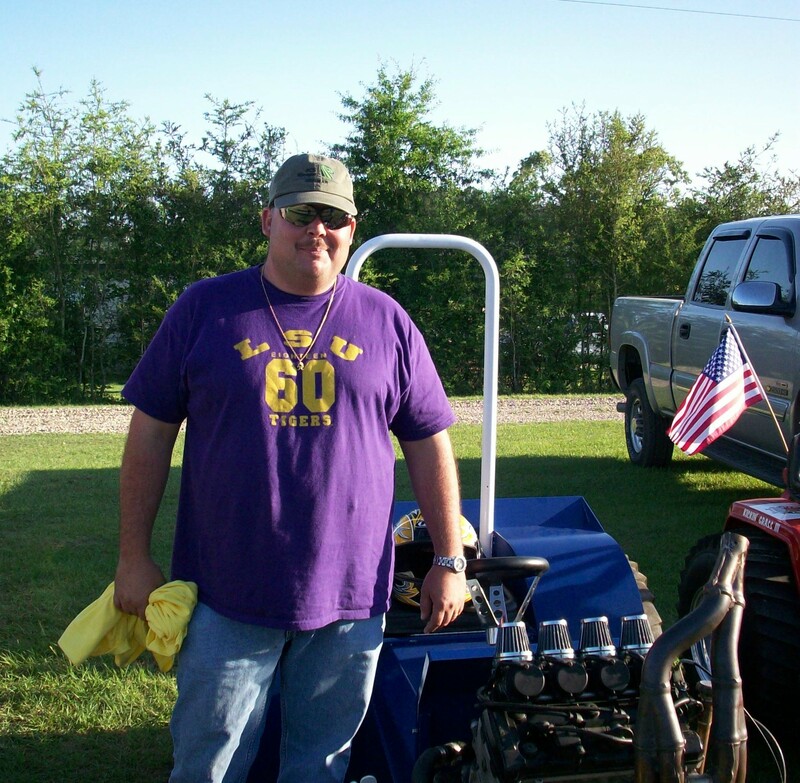 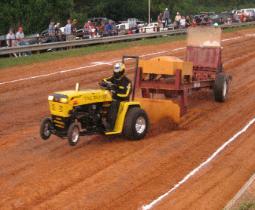 2009 Points Champion at Kentwood Raceway 800cc Modified Lawn Mower. 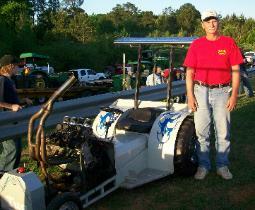 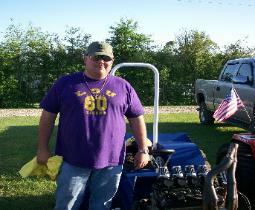 2010 Points Champion at Kentwood Raceway 800cc Modified Lawn Mower and Open Lawn Mower Class.